Imagine knowing how to create a product that not only sells easily, but that people actually want to promote. This makes your job much easier as a business owner because you have people actively selling your product for you. And as most us already know, word of mouth is some of the best marketing you can get. This is what happened to me when I wrote and published my Amazon bestselling book, Make Money Your Honey. I had tons of people—from clients to colleagues—ready, willing and able to help me promote and sell the heck out of this book. What resulted was bestseller status in two categories and my business doubling from 2013 to 2014! 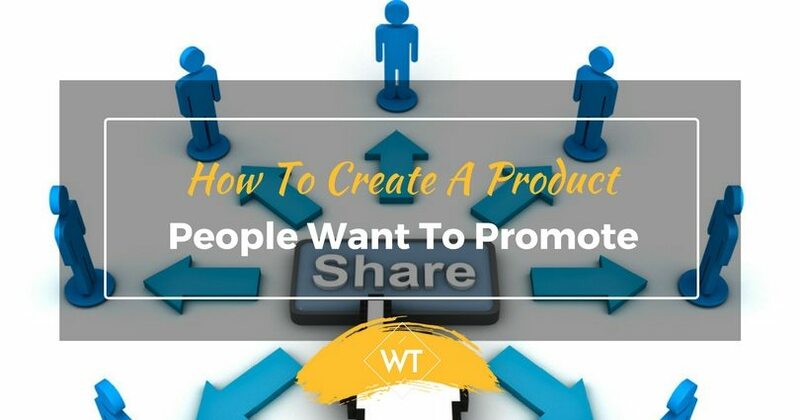 So you want to learn how to create a product people actually want to promote? 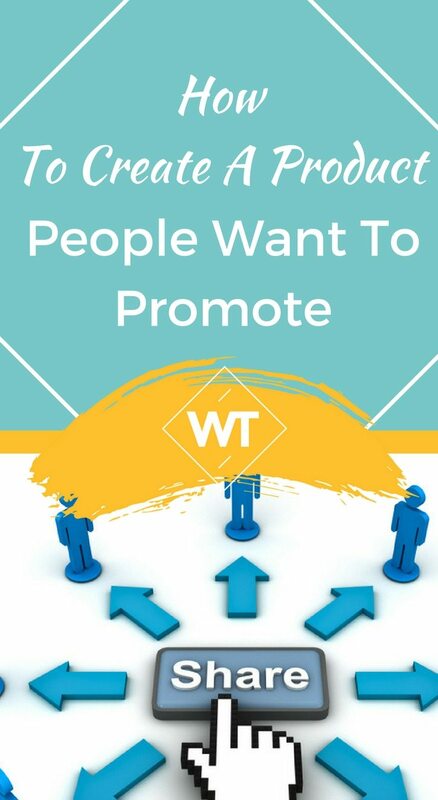 And how do you get people involved in the promotion process? Check out my tips to find out. I’ve mentioned this before in previous articles, but it’s worth mentioning again simply because it’s something business owners glance over all the time. If you want to create a product people want to promote, you must make them feel like they are a part of the creation process. And by making them feel like they are a part of the creation process, I actually mean physically making them a part of the creation process. When I wrote Make Money Your Honey I actually contacted 100 people within my target market and interviewed them. It was these interviews that helped me determine which direction the book was going to take, what issues needed to be addressed and how to best create it. These interviews also did something else. They made my market a part of the process. When launch date came around they were happy to buy it because they had helped put it together and wanted to see the final result. Additionally, they couldn’t wait to share it with their clients and customers for the same reason. One of the reasons my book launch was such a success was because I’d built a community and a following. Again, this is something many business owners either do incorrectly or feel like it isn’t worth their time. Business owners often fall into the trap of wanting instant gratification, and building a community from scratch definitely doesn’t look like that. In fact, it’s not instant gratification at all, but it is the bread and butter of your business in the long run. When launching my book, I let my community know about every step in the process. I let my Facebook group members know when I’d finished edits. I put pictures of my first book proof on social media (even though the design became lopsided in the printing process). I let my email list know they could get involved and help spread the message. Again, this may seem like a no-brainer, but it’s something I see business owners avoid all the time. Many business owners seem to think they need to do everything themselves and that asking for help is a weakness when in reality nothing could be further from the truth. When launching my book, I simply asked my community for help. I also made it ridiculously easy for them by providing all the marketing materials (images, tweets, Facebook messages, and email copy) for them. In some instances all they literally had to do was click on a link that would allow them to tweet the message automatically. Another way to get people on board when asking for help is to create some sort of affiliate or referral program. This is where you give your affiliates and referral partners a commission every time someone purchases a product through them. 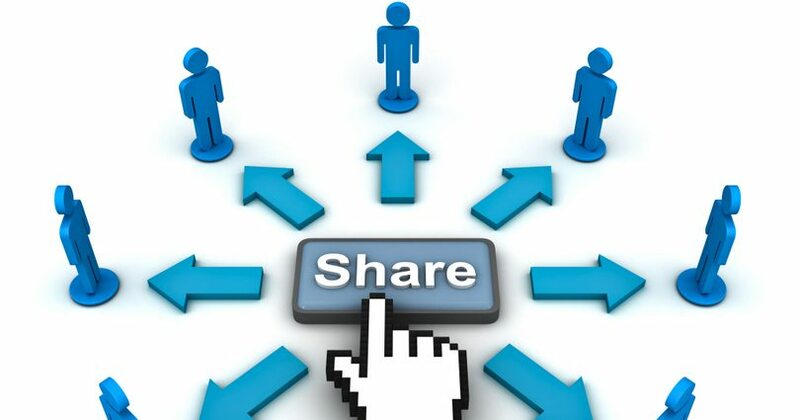 This allows you to get people to sell your stuff, reward them, and get new customers in the process. If done right, creating an affiliate program is one of the best ways to grow your business and build a team of ambassadors who will sell your stuff for you. Infusionsoft has a great program that allows you to create a referral program and there are WordPress plugins that give you similar functionalities. I didn’t do an affiliate program for the book launch only because it’s on Amazon and they have their own affiliate program, but it’s definitely something on my radar for future offerings. These three things are what truly helped me launch a book to bestseller status. It wasn’t spectacular copy (though that helped) or the fact that I did a digital blog tour. It was the fact that I actually made my people a part of the process and actively asked for help. For example, the blog tour wouldn’t have even happened had I not made people a part of the process and then asked those same people to interview me or let me write a guest post. Whenever you create (or launch) a new offering and you find you’re asking yourself how to create a product people want to promote, I challenge you to start seeing it as a community effort. How can you get current customers and clients involved? How can you let them know what’s going on? How can you ask for help? Answer these questions and you’ll have a team of people willing to help you.